SGL Entertainment is pleased to Unveil the New Poster Art for the Nazi Horror Film Reichsfuhrer SS. The artwork was created by graphic artist “David Gechman”. 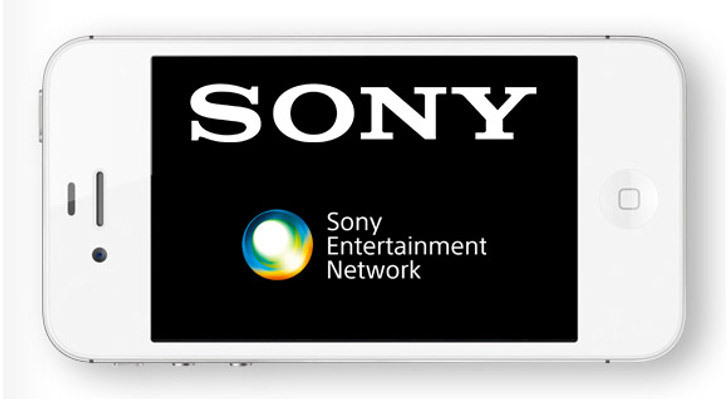 “We are very happy with the key art” quotes Jeffrey A. Swanson President of SGL Entertainment. “And we will be using this for the DVD, VOD and Blu-ray Edition”. The Reichsfuhrer-SS Heinrich Himmler was Adolf Hitler’s most loyal henchman and one of the most feared men of WWII. Surprisingly, he had only one problem… He had no stomach for murder! When the Reichsfuhrer-SS becomes physically ill during the execution of Russian POW’s on the Eastern front in 1941, ruthless, careerist SS General Hans Shellenberg rats Himmler out to the Fuhrer, Adolf Hitler. Hitler tests his loyal Heinrich, forcing him to commit the murder of a Polish prisoner named Danuta with his own hands… thus awakening the Monster within him that will horrify the world for generations to come! Himmler may please his Fuhrer in 1941, but what awaits him after he commits suicide in 1945 is nothing less than Hell itself. See what happens when Himmler meets Erebus, the gatekeeper of Hell! See the nightmarish suffering that awaits the infamous Nazi leader who murdered millions! The movie stars: David B. Stewart III, Angelina Leigh, Chuck Maher, Martin Slamon, John Martineau, Tina Krause, Tammy Jean, Joseph Barford, Anthony Cerrano, Kelly Weston, Joe Ronca and Carmela Hayslett. Reichsfuhrer SS was Written and Directed by David B. Stewart III with Cinematography by John Martineau and was Produced by David B. Stewart III and John Martineau. 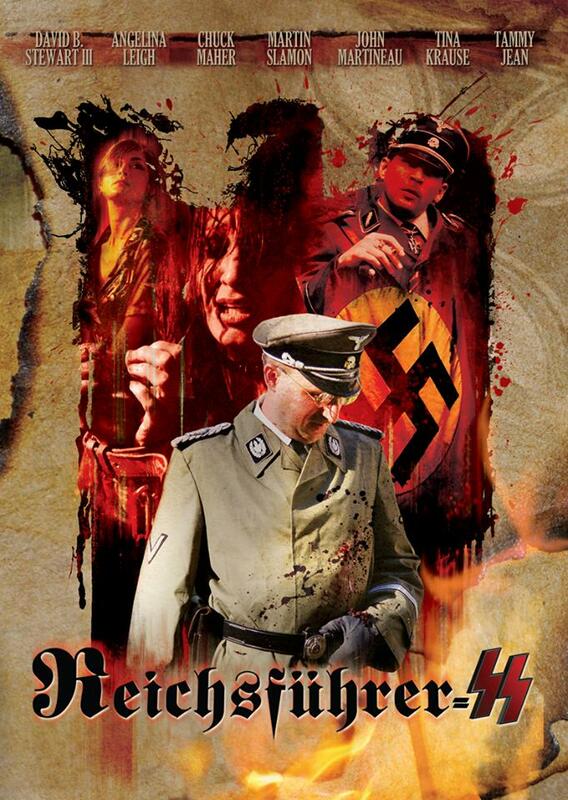 Reichsfuhrer SS will be Available in the US and Canada on Blu-ray, DVD, Comcast Xfinity Cable TV and the Top VOD Sites like iTunes, Amazon Prime, Google Play, M-GO and More in late 2015 via SGL Entertainment with their partners MVD Visual and Indie Rights Distribution. 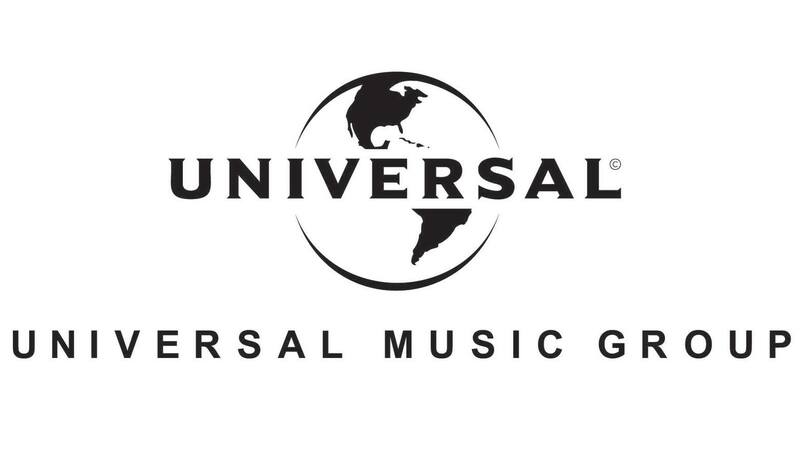 SGL Entertainment is headed up by Jeffrey A. Swanson and Damien Dante with Massimiliano Cerchi handling Foreign Distribution. And, Here are a few Stills from the Movie. 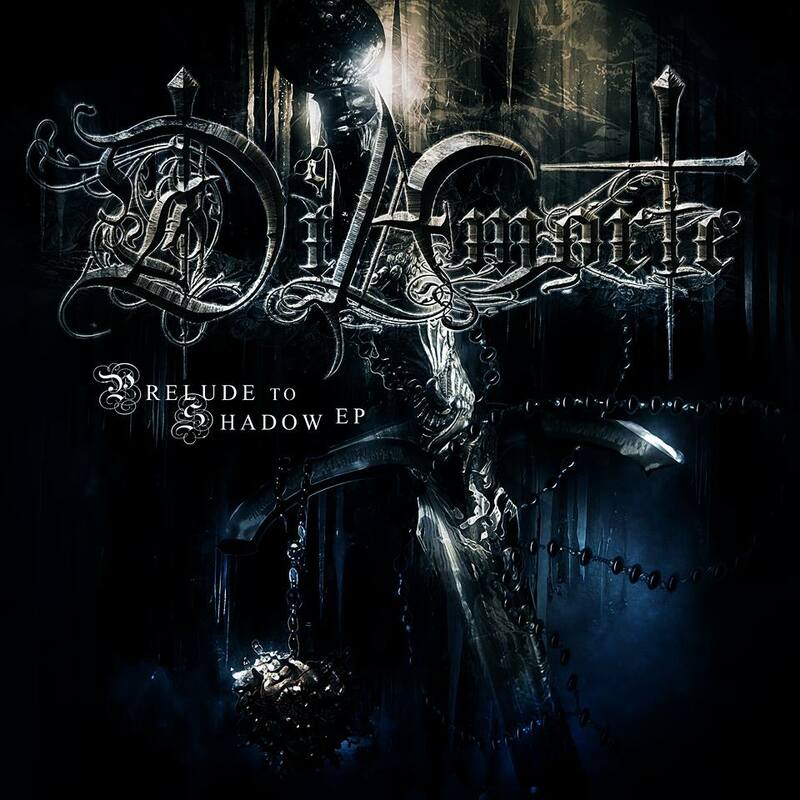 Dark Star Records is Pleased to Announce the Worldwide Release of Prelude to Shadow the New EP from DiAmorte. 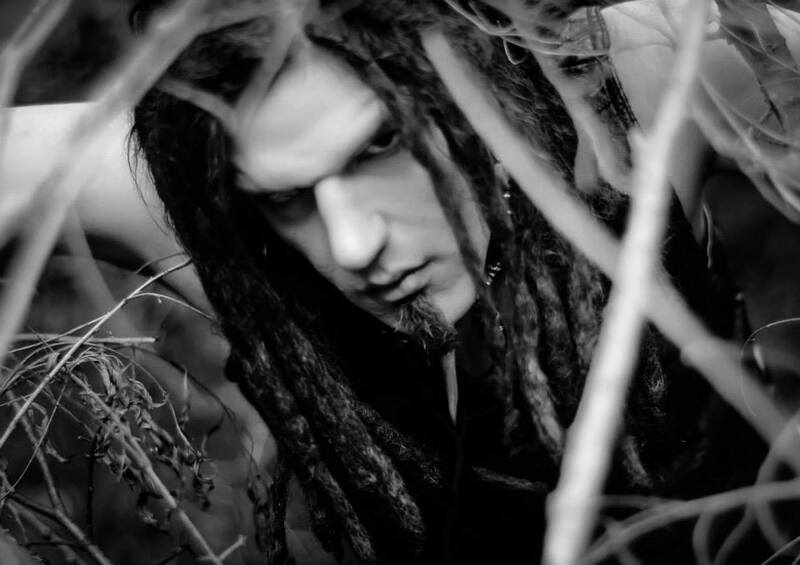 The Band Features Drake Mefestta a Musician, Actor and Graphic Artist who has recently been working with Dani Filth (Cradle of Filth). This is only the beginning for DiAmorte, look for more Epic Symphonic Music Coming soon, and make sure and Download the EP that started it all PRELUDE TO SHADOW… Now Available Worldwide wherever Digital music is Sold, Including iTunes, Amazon, Rhapsody, Google Play, Spotify, X-box and More!